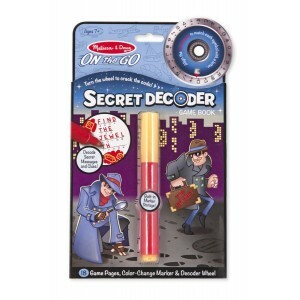 Melissa & Doug's Secret Decoder Game Book is an 18 page game book. 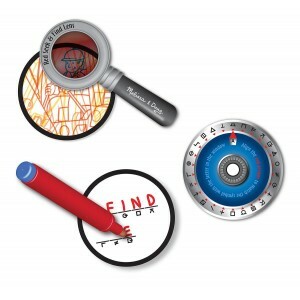 This comes with a colour change marker and a decoder wheel. This game pack is great for at home or on the move. The game pack comes with free delivery.